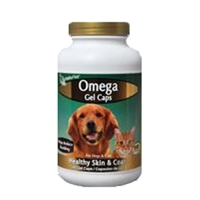 Omega Gel Caps are recommended to help maintain healthy skin and a glossy coat. 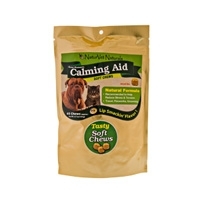 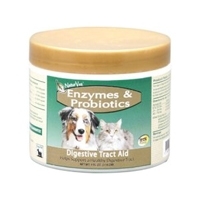 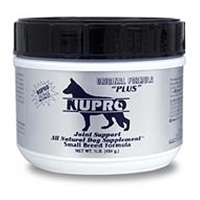 A concentrated source of EPA and DHA fatty acids help to achieve a soft, silky, shiny and healthy coat and maintain normal moisture content of the skin. 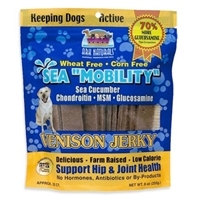 Ark Naturals Sea Mobility Venison Jerky Strips 9 oz. 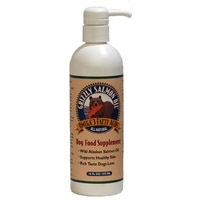 Incredible taste with a healthful purpose! 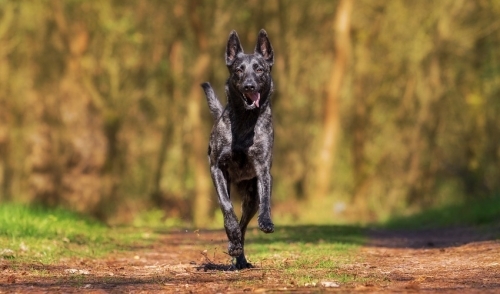 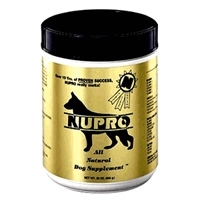 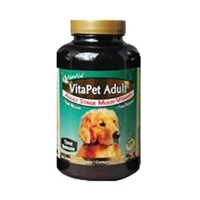 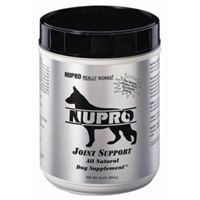 This is the easiest way deliver glucosamine to your dogs. 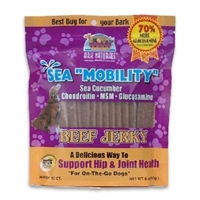 Ark Naturals Sea Mobility Beef Jerky Strips 9 oz.